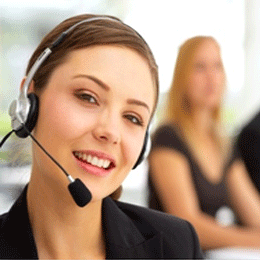 Nova Web is offering Website Managing Solutions in Penang. 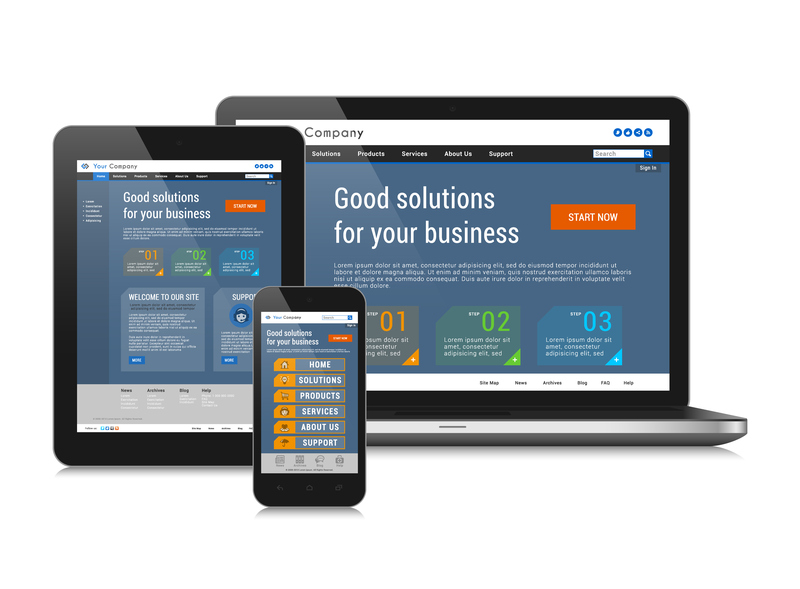 Maybe you have a website and you are looking for someone to manage for you at affordable price. Nova can do it for you. We have been managing more than 500 websites across Malaysia and we are glad to offer our services at a fraction of a price. 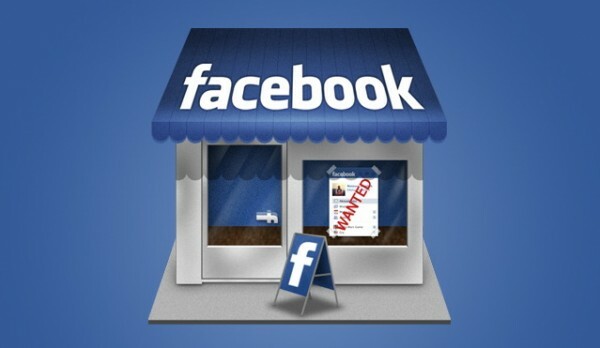 With more and more companies are focusing sales on facebook, Nova Web Design Penang would like to inform you that we are providing facebook shop development and design for your business with professional manner. Do you want your facebook to look professional ? Do you want your facebook page to sell items? Are you interested build a corporate image to impress your clients? 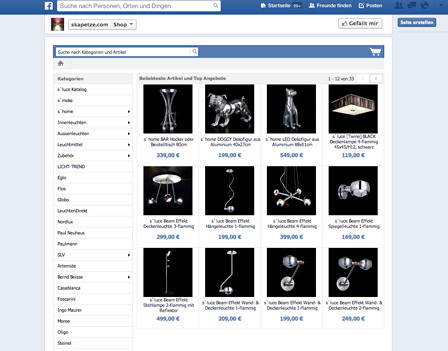 Now you can tap the facebook market with customised facebook looks! !